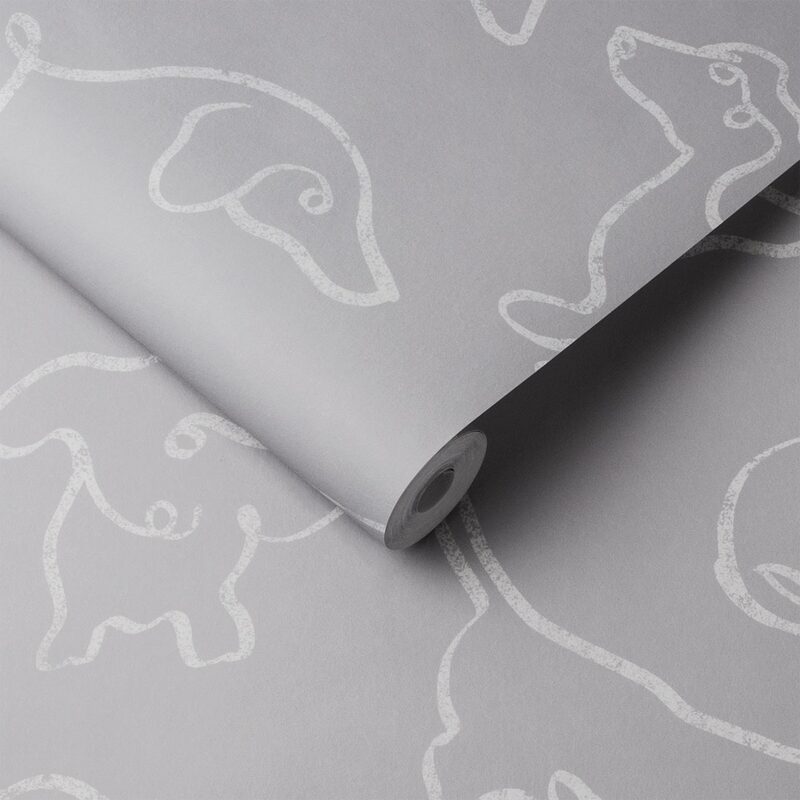 Featuring wallpapers with playful illustration like Buckley the Mini Dachshund dog, through to urban inspired concrete and geometric designs. 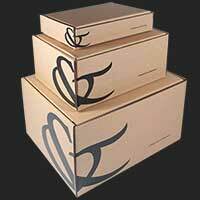 Each design has a timeless quality, yet adds a contemporary edge. 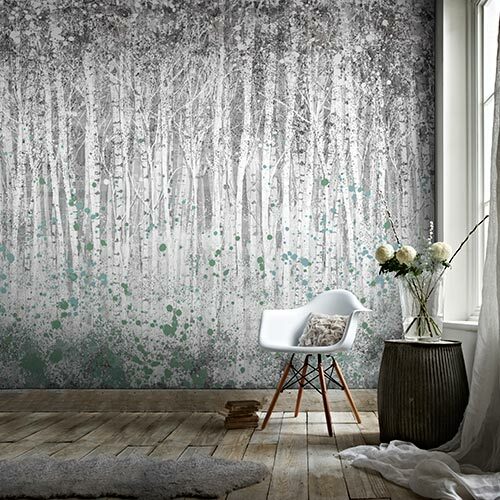 Part of the collection also features a selection of beautiful wall murals that help create a natural and mindful space for any room in your home. 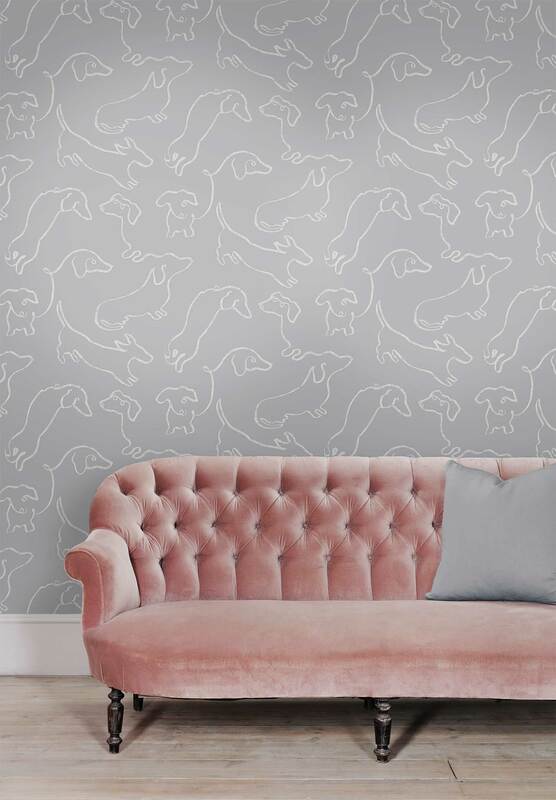 This wallpaper features a hand drawn illustration of Buckley the wonder dog, 2LG's beloved Mini Dachshund. Inspired by a love of brutalist architecture and urban concrete landscapes, this stylized geometric has been given a modern makeover. 2LG's Russell meticulously hand drew every line paying close attention to pressure, creating a beautiful layered look that feels both timeless and incredibly contemporary simultaneously. 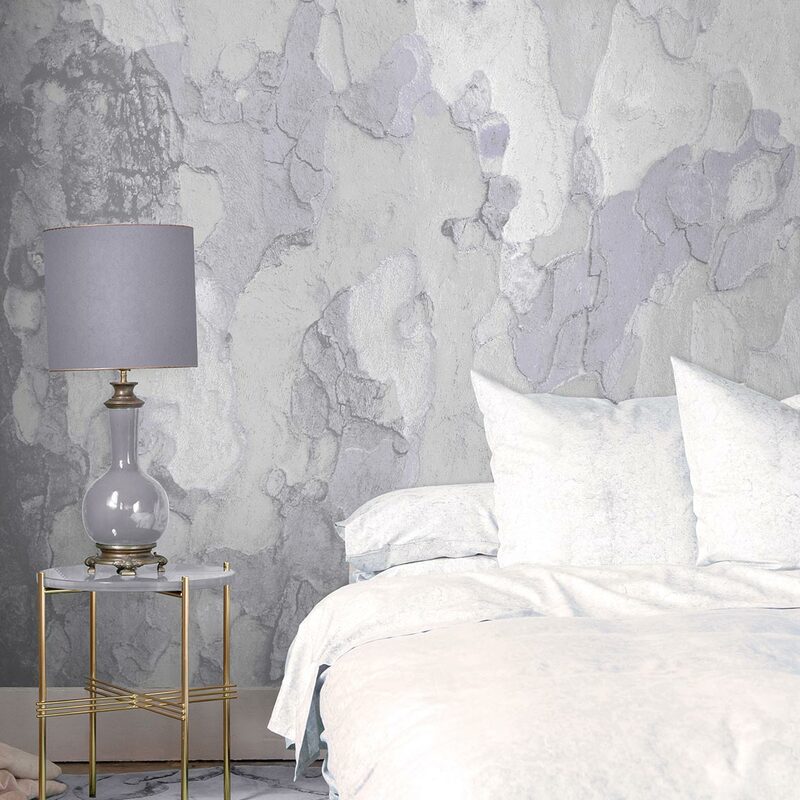 Inspired by a love of brutalist architecture and urban concrete landscapes, this concrete effect wallpaper has textural depth and a clean ornamentation. 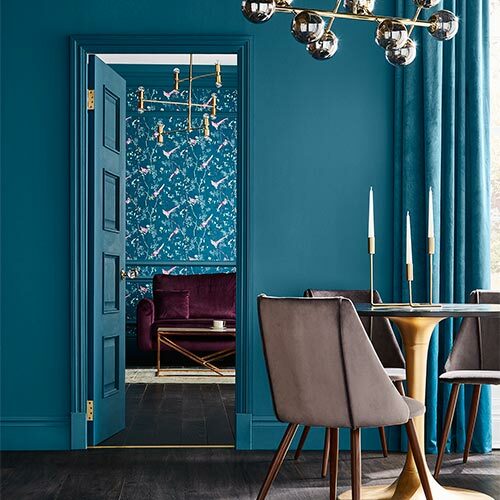 Complete in a grounded palette of Greige and Stone. 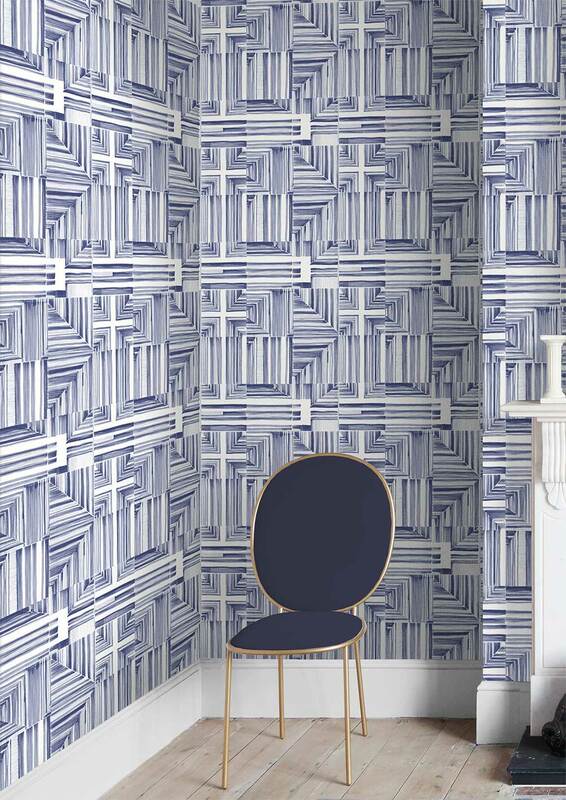 A modern geometric taking inspiration from Italian design with a calm palette. 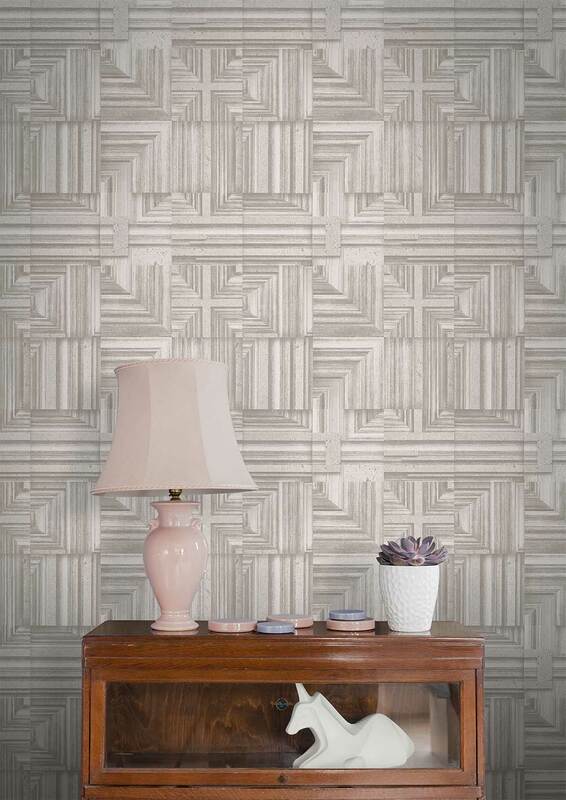 Playing with line, texture and metallic elements, giving structure to your space. 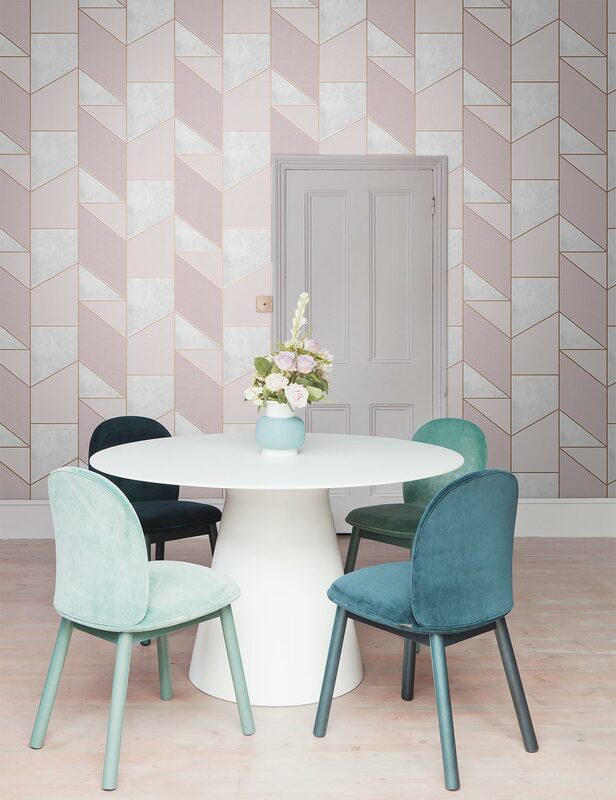 Marrying modern elements with a serene concrete grey and rose gold or a contemporary blush pink and rose gold colourway. Hand stitched by Jordan's Grandmother in the 1950's, nostalgia is woven into every thread of each flower. 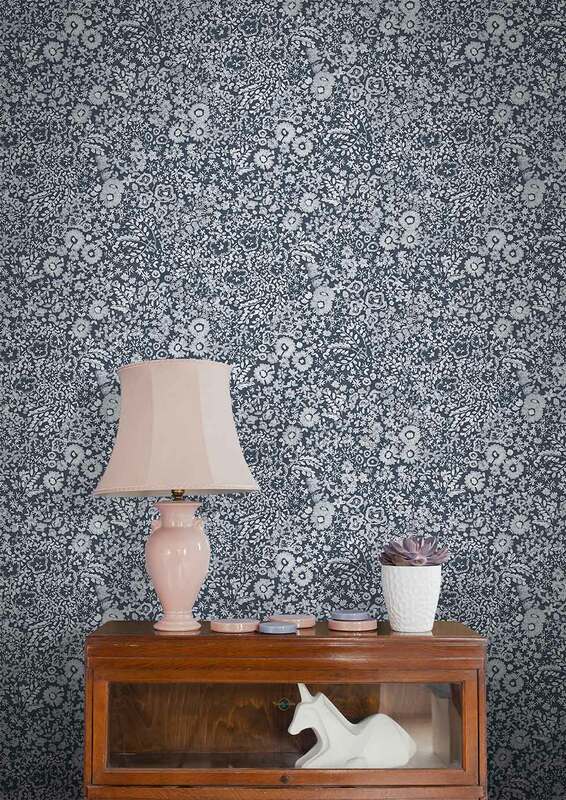 Reimagined in a smaller scale and delivered in a beautiful dove grey and navy blue palette, it becomes a ditzy floral, an acclaimed 2LG design. 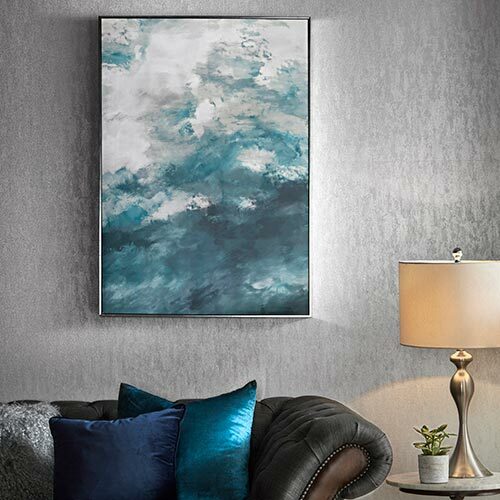 Display beautifully on a ceiling or throughout a hallway. 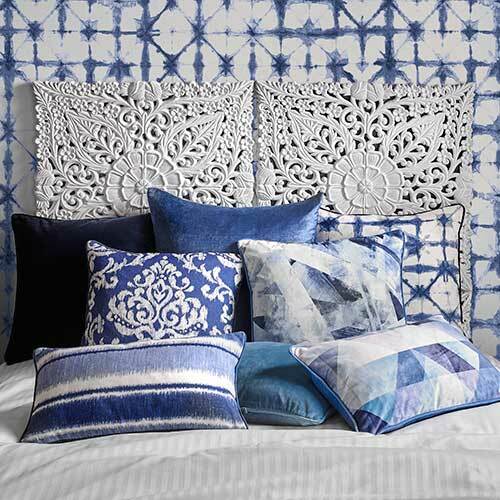 This incredibly detailed design draws you in closer to admire it's fine hand made texture.